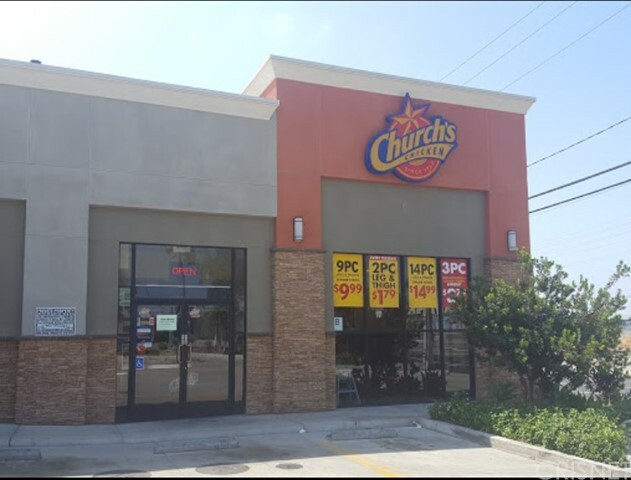 Fantastic opportunity to own Church's Chicken franchise in the city of Pacoima. 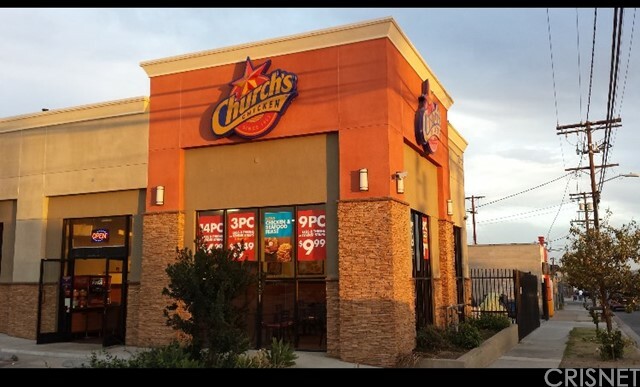 Establish restaurant with establish clientele. Seller very motivated. Listing Courtesy of Joaquin Murrieta, San Fernando Realty, Inc.